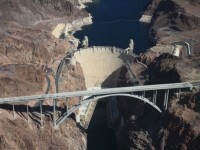 New York Times – Dam crises and failures in California and Nevada shed light on the state of American infrastructure. The deliberate breach of the railroad causeway on Dec. 1, 2016, reconnected the lake’s north and south arms. 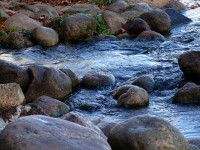 Water levels are now equalizing. Deseret News – October ended with temperatures about 5.5 degrees above what is average over a 30-year record. 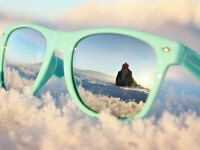 “Every day we see blue skies and sunshine is another day of missed precipitation and the ability to put a lot of snow in the mountains,” said Brian McInerney. 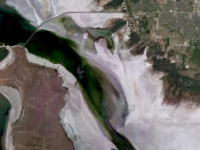 Utah AGRC – This storymap collection of vintage aerial photography illustrates the changing nature of the Great Salt Lake and surrounding area. 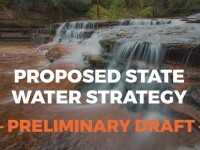 Envision Utah is seeking public comments on the recently released “preliminary draft” of the Governor’s State Water Strategy. Deseret News – The Utah Division of Wildlife Resources and Trout Unlimited are working together to improve river corridors for cutthroat trout. 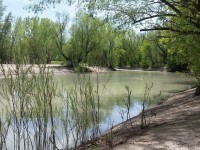 A new ladder, or fish passage, will connect Strawberry River to the downstream Weber River. 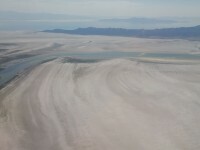 Deseret News – Management of Utah’s water resources and questions over financing the Lake Powell pipeline dominated a recent discussion of the State Water Development Commission, with a new analysis that asserts the repayment plan is a bad deal for Utahns. Deseret News – Water managers are worried that another dry winter will compromise water supplies that are already dwindling. 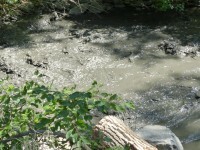 Deseret News – A joint state team of experts from the U.S. Geological Survey began an extensive study probing nutrients at the Jordan River surplus canal. 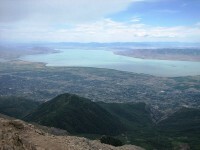 They also plan to map nutrients at the Great Salt Lake and Utah Lake to understand their distribution. 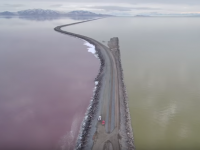 Deseret News – A toxic algal bloom at Utah Lake that spread to the Jordan River system is suspected of sickening more than 300 people and possibly killing 100 ducks and a goat. Major concerns persist for Salt Lake County farmers and their crops. 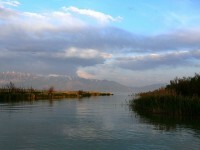 Utah Lake Commission – See the winning 2016 photos here. Deseret News – A wet, cool May helped delay the use of irrigation water for fields and lawns, keeping reservoir levels steady across much of Utah. The rainstorms put Utah on track to log an average year for precipitation. 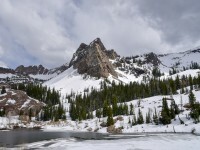 UNews – Spring snowpack, relied on by ski resorts and water managers throughout the Western United States, may be more vulnerable to a warming climate in coming decades, according to a new University of Utah study. New York Times – Giant dam projects promised to elevate the American West above its greatest handicap—a perennial shortage of water. 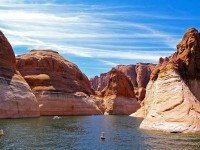 But today, there are signs that the promise of Glen Canyon Dam and others has run its course. 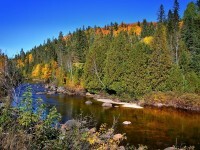 Could the end be near for one of the West’s biggest dams? As of Aug. 1, 2018, this website is no longer being updated. The existing 135 posts will remain remain available. We welcome news, research briefs, opinions, technical articles, commentary, and original photos. Please submit to info@wasatchwater.org.